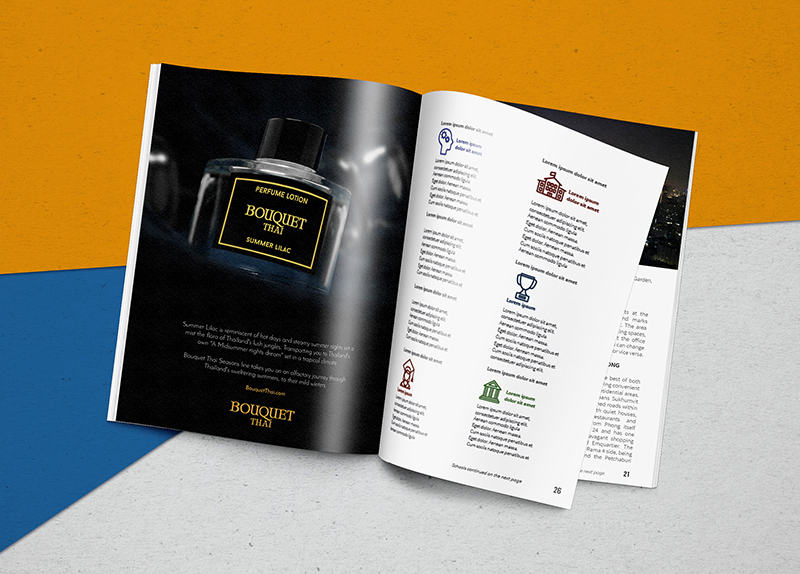 "Bangkok Expat Guide" is a 'quick reference' book created for expats new to Bangkok, providing some of the most up to date information in order to help ease them into their stay. Our books are placed in many embassies located in Bangkok, in human resource offices of international companies, and in the offices of international schools. This guide seeks to provide a quick reference for expats, by curating a list of information from what is publicly available (at the time of printing), focusing on the key essentials and ‘good to know’. For instance, there are a plethora of different services available (whether it’s transportation, entertainment or bill payment.) This guide selects and lists services that provide English speaking support and/or are well versed in handling foreign clients. Additionally offering tips and highlighting convenient options for your stay in Bangkok. In the case of schools information in this guide is provided by the school and cross referenced with what is publicly available. As always it’s best to contact them directly for the most up to date information. Listings are in alphabetical order, not as ranked or bias, as the positions of these listings are not paid for. Please be aware that information changes quickly, and as with any guide, it is recommended to double-check information against the date of publishing and refer to the corresponding websites for the most up to date and recent information. In publications of Bangkok Epat Guide, we aim to bring the most up to date listings and information available on issues that will help make your transition to Bangkok living easier and more enjoyable. Below are just some listings we feature in our books, and we are always expanding our lists. We constantly cross check our information to provide the most accurate sources we can. Useful information provides numbers from emergency numbers, hospital numbers, food delivery numbers. We continually update the numbers when applicable. 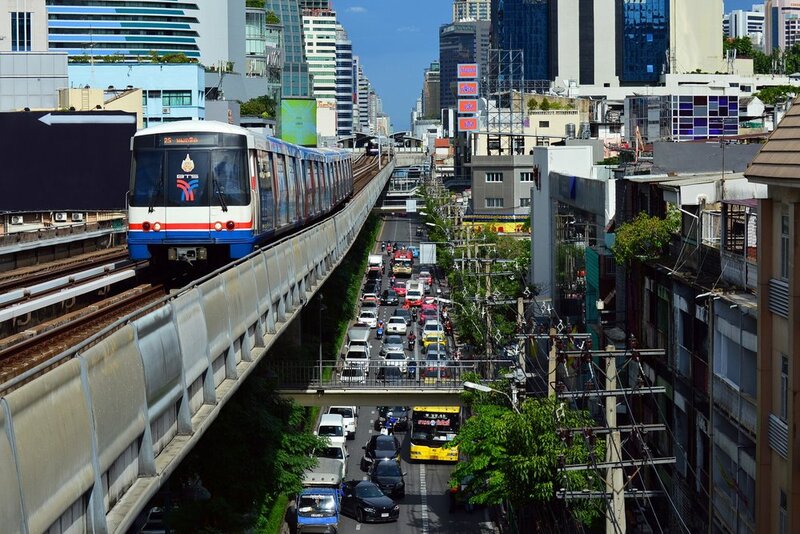 Bangkok is a growing city with ever expanding train stations and means of transport. In public transportation we cover some of Bangkok's public transport options available, we also include a train map which is constantly updated. Bangkok is full of great options for parents looking for international schools, this section features both international pre-school education services, as well as some of Bangkok's most prestigious international schools. We work with schools to provide the validated information on each school. Bangkok is known as a medical holiday destination, in this section we list some of Bangkok's top private hospitals and medical services including dentistry, and counselling services. There are a lot of pet hospitals to choose from, in this section we list out some of Bangkok's best pet hospitals. Making it easier to find the best place near you for your furry friend. Bangkok is known for it's numerous shopping centres with a new one almost every year. Our Shopping Centre listings also provides listings and websites for grocery stores, farmer's markets, flea markets, and fresh markets in and around Bangkok. Is your Business in bangkok? Join our listings it is completely free of charge. Please click on the link below to fill out our listings forms. Join our listings and get your business into the hands of new expatriates in Bangkok for free. Just fill out our listings form with your information, and we will include it into our next publication of Bangkok Expat Guide's next book. Advertise directly to your target market, and be the one of the first to introduce your services to expatriates who are new to Bangkok. Please click the "Advertise With Us" button for more information.